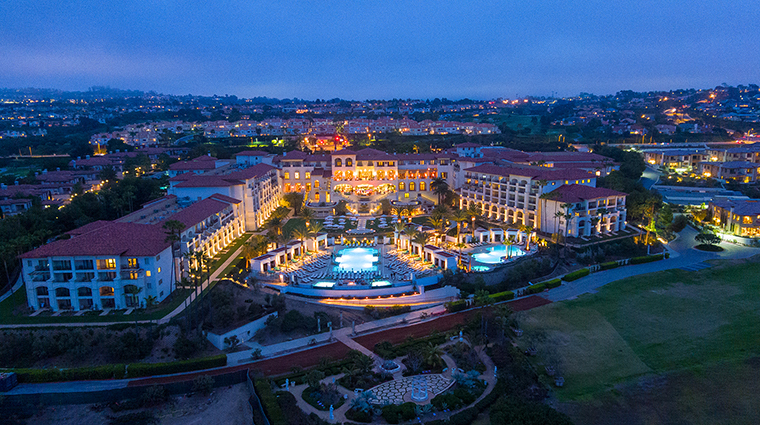 The plush outdoor chairs and chartreuse succulents have returned to the newly buffed balconies of Monarch Beach Resort, just minutes from Pacific Coast Highway in Dana Point. 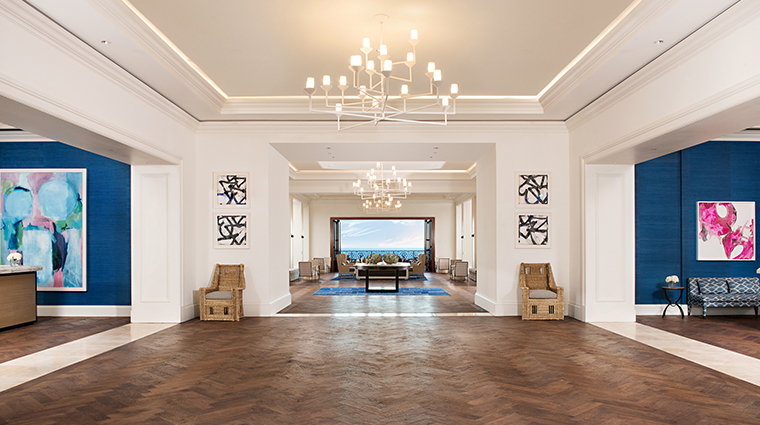 After a $40 million renovation, the property is now a casual-chic beach retreat. 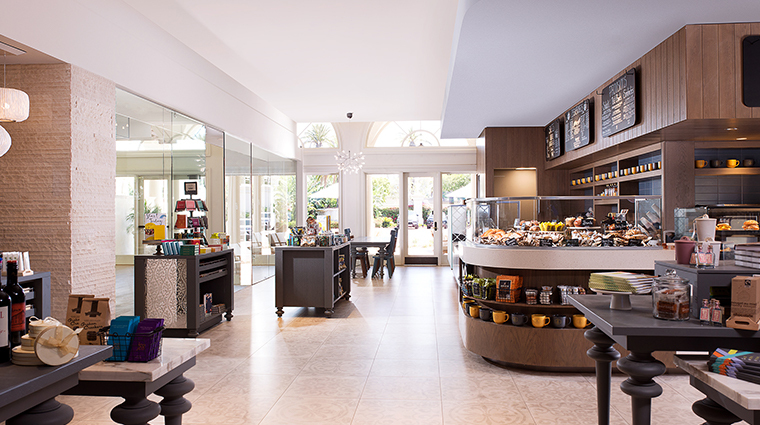 The beauty of Monarch Beach Resort’s surroundings is celebrated with thoughtful design and décor with an ocean-color palette of blues, greens and shades of white. 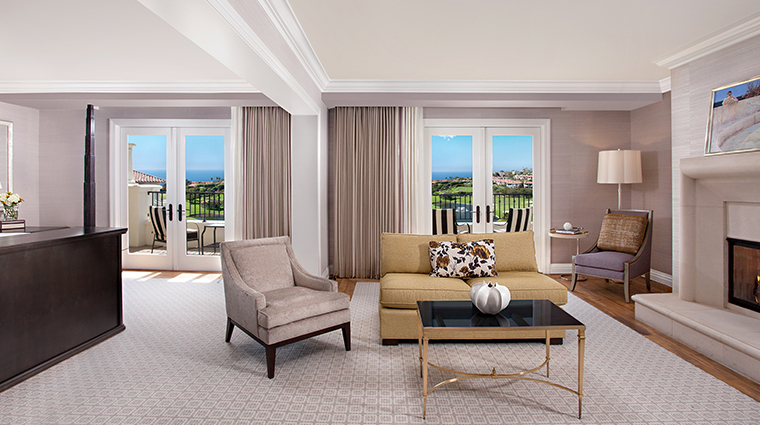 With its proximity to West Coast beaches, the Orange County hotel was inspired by seascapes for its 400 residence-like rooms, which you’ll see right down to the installation of seagrass wallpaper in each bedroom. 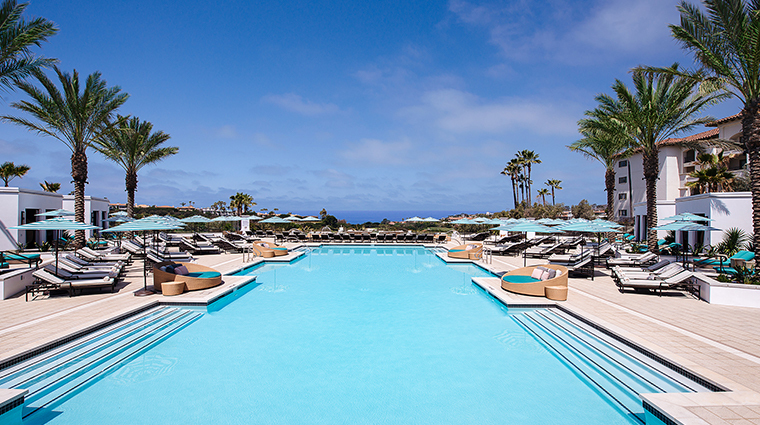 The refurbished Southern California resort overlooks the Pacific Ocean (with a private beach, no less) and local wilderness parks, and promises a picturesque stay at a luxe resort next to crystal-blue waters, warm breezes and soft, sandy beaches. 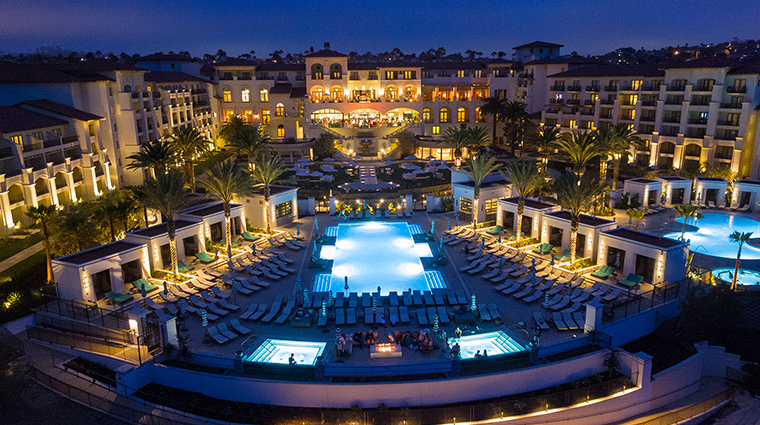 The hotel is home to Bourbon Steak Orange County, acclaimed chef Michael Mina’s contemporary steakhouse. 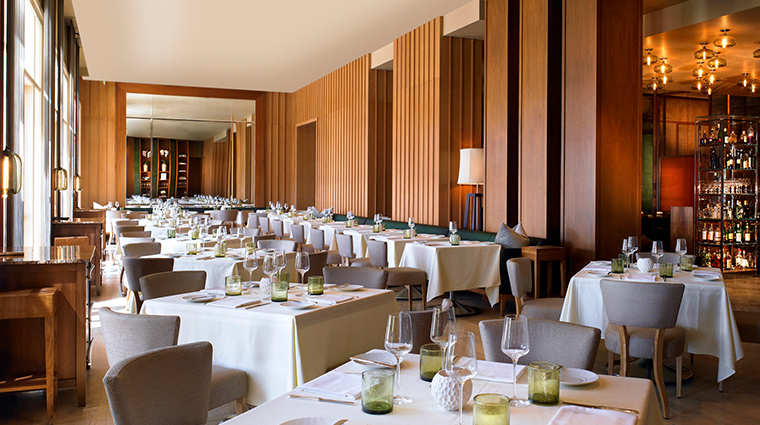 Don't miss the butter-poached steaks, which come with water views. 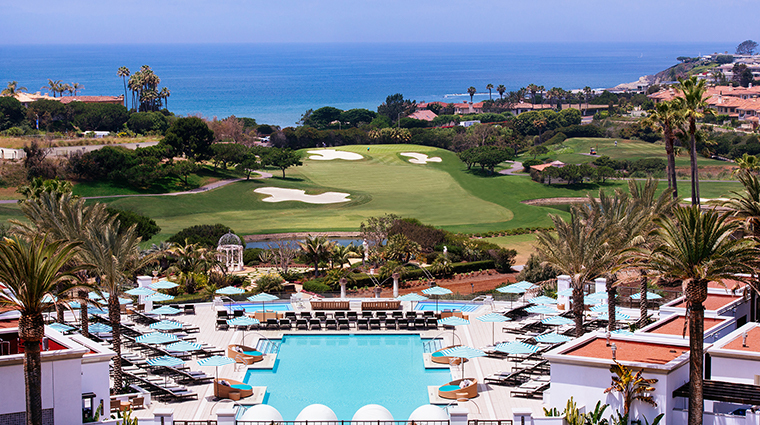 Surrounded by 169 acres of lush, tropical gardens and exotic flowers, the Dana Point hotel feels a world away from buzzy SoCal life. Amid the azure water and tranquil gardens at this oceanfront location is Miraval Spa, a calming, palatial center that offers more than 70 treatments to be had in one of its 24 treatment rooms. For a relaxing afternoon, head to the palm-tree-lined pool area, complete with newly refurbished private cabanas and indulge in two new infinity-edge pools that are mapped beside a Mexican cantina, serving fresh fish tacos, ceviche and handcrafted margaritas. 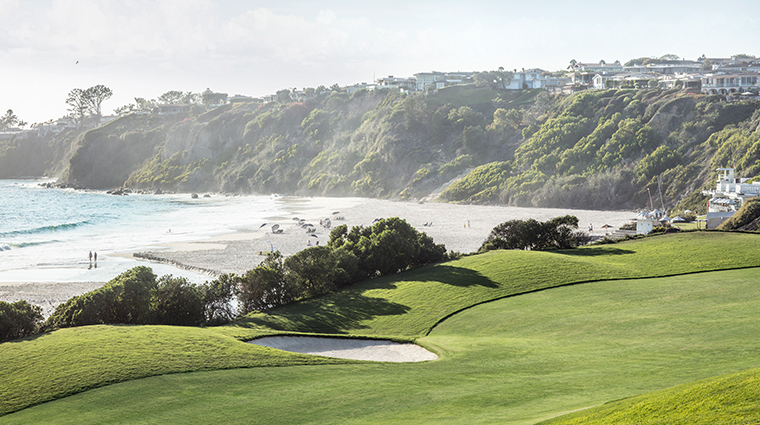 Golfers will appreciate the magnificent 18-hole course at Monarch Beach Golf Links, which is adjacent to the luxury hotel and features the Pacific as its backdrop. 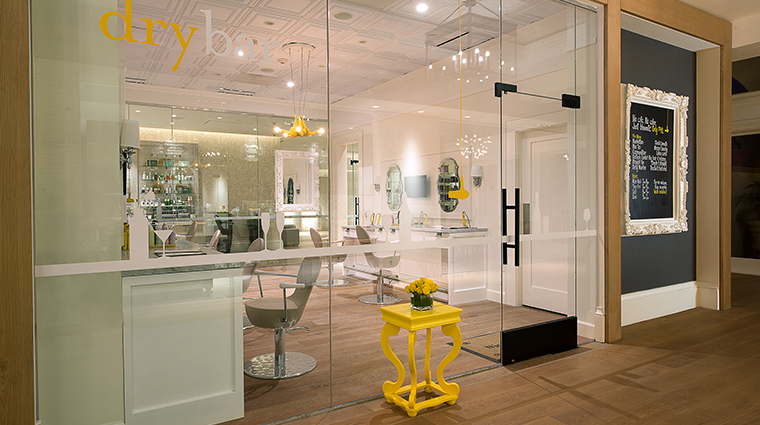 The beach is right outside, too, and you can use the surf butlers to design your ideal day in the sun, from lounging on under an umbrella to taking surf lessons. 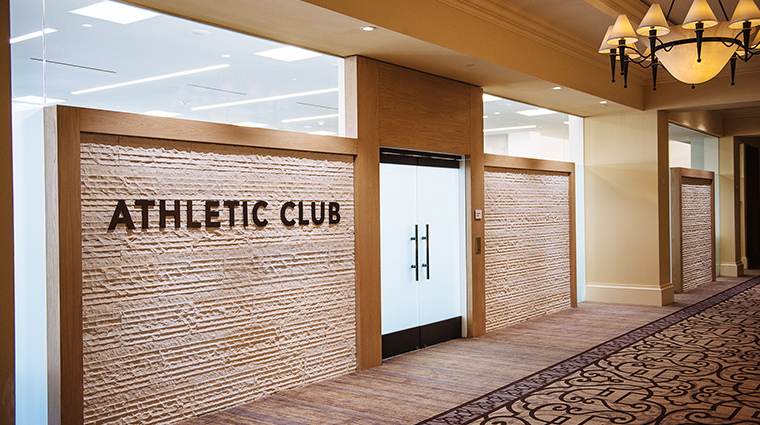 Opt to hit one of the eight hard courts for a tennis match while your children head to the Kids Club for a day filled with activities and adventures. 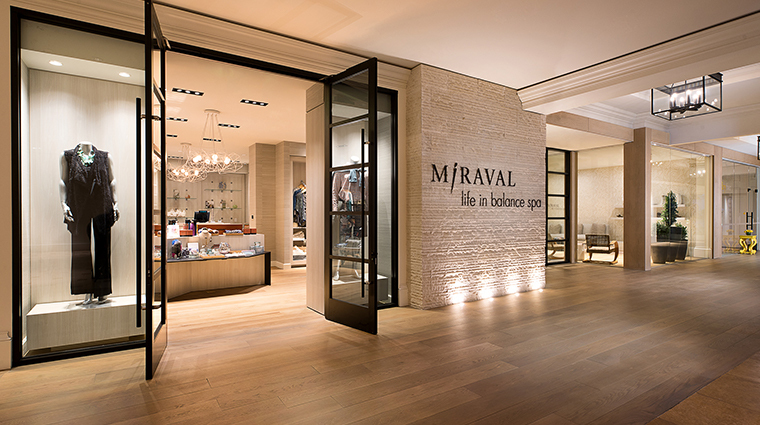 A new catalog of services at the Miraval Spa features California-inspired ingredients like crystal salt stones, algae and marine mud designed to bring mind, body and spirit into balance. 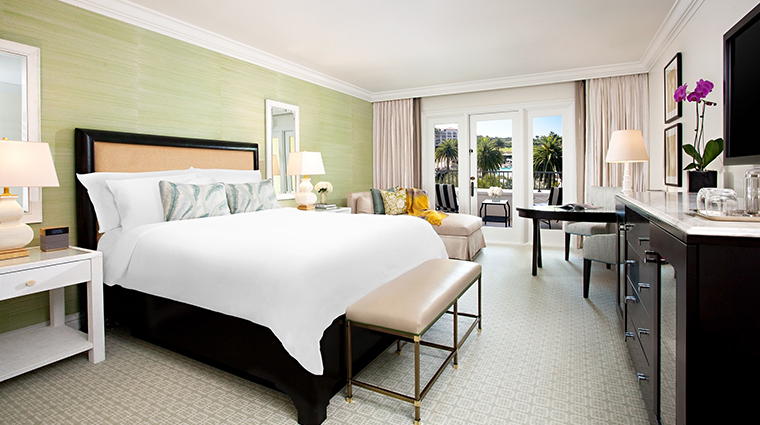 Guest rooms and suites are equipped with flat-screen televisions and sumptuous beds dressed in crisp 300-thread-count satiny cotton sheets. 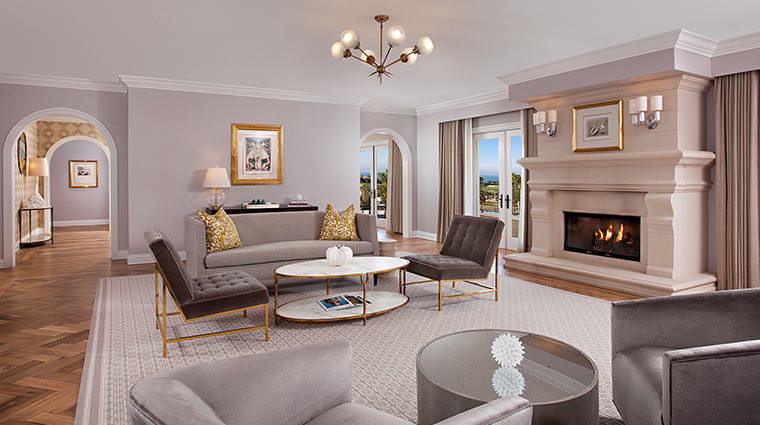 The spacious accommodations, which range from a 535-square-foot Signature Guestroom to a 3,100-square-foot Presidential Suite, are the largest guest room layouts in Orange County. The plush touch extends to the five-fixture master bathroom composed of an oversized bathtub, separate rainfall shower and dual vanities. But stress may melt away easiest on your room’s private balcony, where you can hear palm trees sway during a gentle breeze. 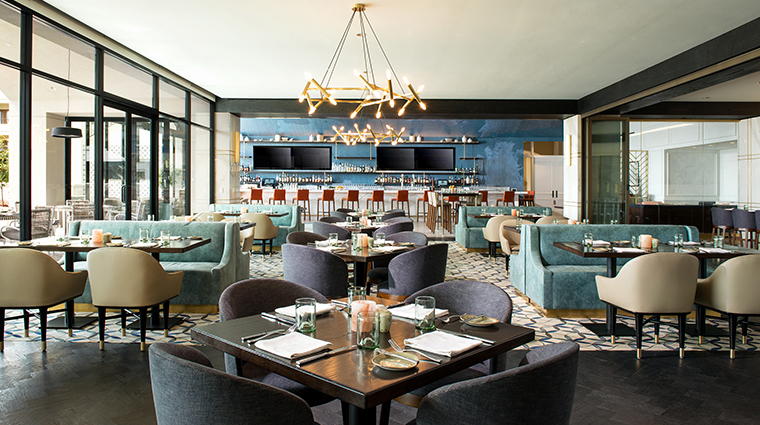 Tuck into tender, butter-poached steaks and fresh seafood for dinner at Bourbon Steak Orange County, A Michael Mina Restaurant. At Mediterranean restaurant Aveo Table and Bar, you can eat breakfast, lunch and dinner alfresco in a casually elegant setting overlooking the beach. 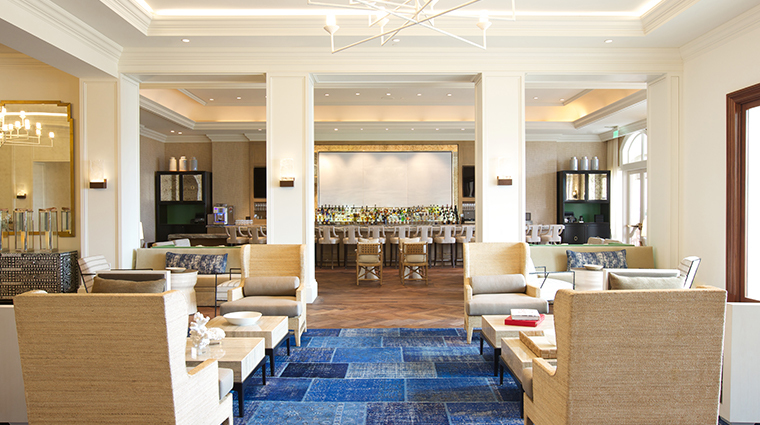 A bar, a salon, and an ocean-view patio make up 33 Degrees North, which serves coastal cuisine. 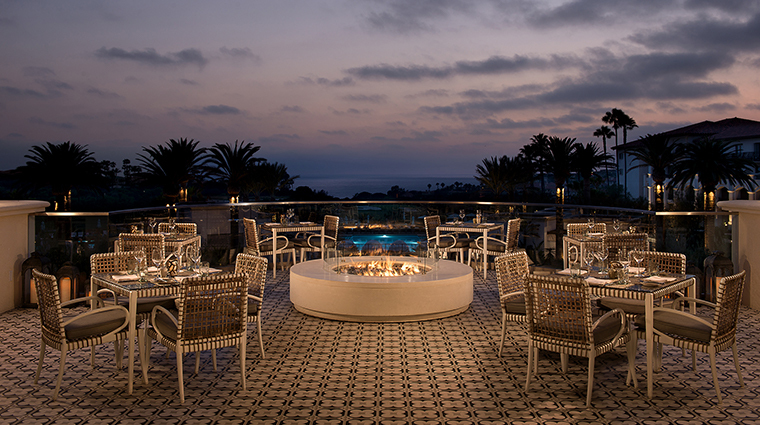 Take a seat in the patio for gorgeous Pacific vistas and sip a champagne or cognac while you watch the sun set. 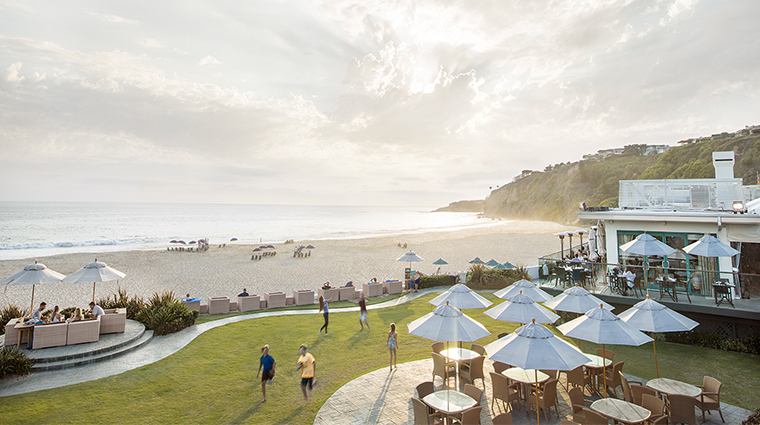 Monarch Bay Club offers fresh Californian cuisine about as close to the ocean as you can get. 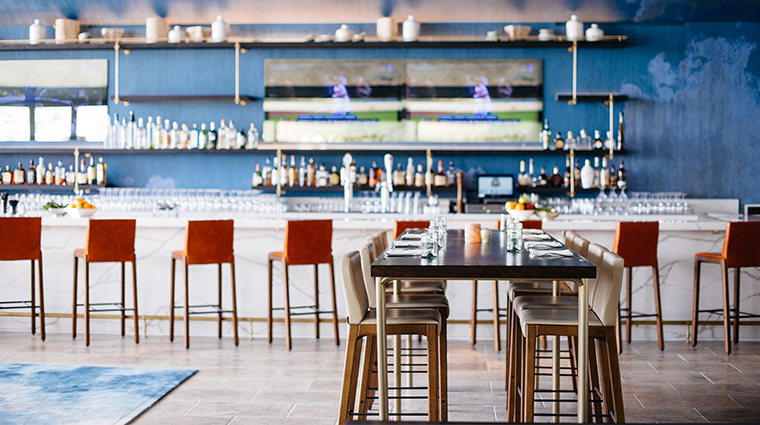 Look for Sombra, the new poolside Mexican cantina, when you need a bite after swimming.